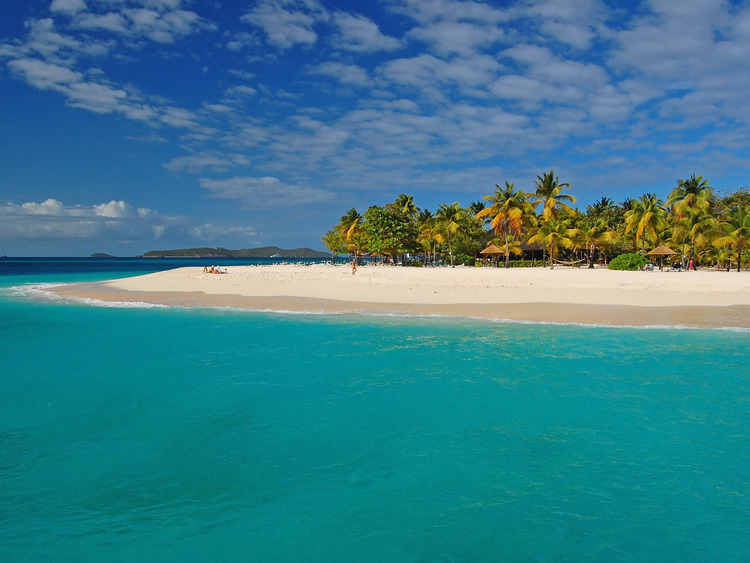 A boat ride to discover one of the most exclusive and elegant locations in the Caribbean - the private islet of Mustique. Green rocky promontories, white sandy beaches with palm trees and a series of exclusive luxurious villas will make this excursion truly unforgettable. A yacht or catamaran trip to discover the favourite island of VIPs. Mustique is a wonderful 5.5 hectare islet with fertile valleys surrounded by coral reefs, small coves and dazzling beaches. Upon arrival, we explore from the sea this exclusive corner of paradise with a one-hour panoramic cruise along the coast, during which we will see the charming elementary school, Cotton House Hotel and luxurious villas. The tour stops at Basil's, the famous VIP bar and restaurant where we can stop for lunch or for a drink (not included) - an apparently modest construction jutting out into the water with lively wooden interiors where it is not unusual to spot a few stars. After lunch, we have some free time to relax on the beach, one of the most exotic and secluded in Mustique. During our tour along the coast, we will also enjoy refreshments such as soft drinks, rum punch and water. This tour is not recommended for guests with mobility problems and for those who suffer from seasickness. The excursion includes about 5 hours by boat. During the boat ride, the sea could be rough.